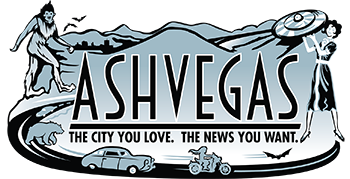 Post Tagged with: "Tupelo Honey"
Also, Asheville YogaFest is coming up in July, and much more. Also, Tupelo Honey plans to open a restaurant in Denver, and much more. Also, Anam Cara Theatre Company is accepting play proposals for its 2016-2017 season, and more. 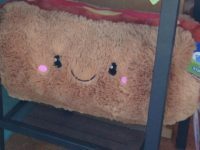 Asheville finally gets an Ethiopian restaurant; Sky City BBQ opens, then closes; Chef Katie Button shines on; Masterton passes; and much more. If the Tupelo Honey mixologist collects enough online votes, he’s off to New York City to compete. The show is WUNC’s news program devoted to North Carolina issues, personalities and places. It will feature the music of Moogfest, Tupelo Honey’s chef and more. 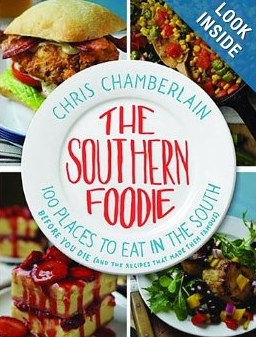 Chris Chamberlain’s book profiles restaurants and their recipes from around the South, including Asheville’s The Marketplace, Early Girl, Tupelo Honey and Table. 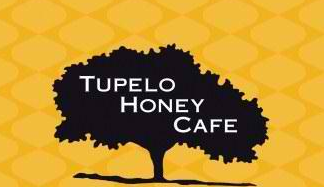 Tupelo Honey, one of Asheville’s favorite restaurants, continues to grow its empire. 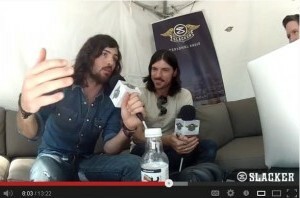 “You must hit Salsa’s” and other personal recs from Seth and Scott, including Barley’s and City Bakery. 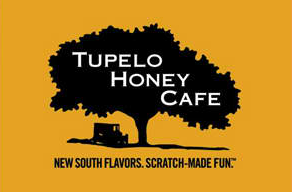 Three winners will receive a $200 gift card for use at any Tupelo Honey restaurant.